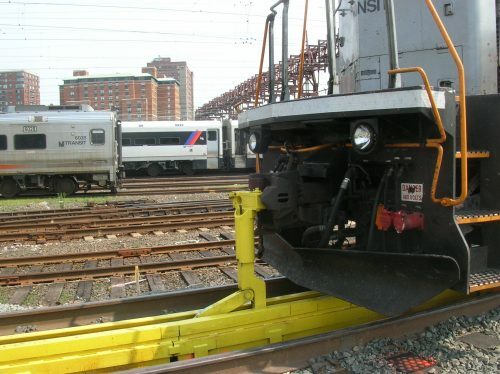 For over 50 years, Whiting has been a trusted name for railcar maintenance equipment for the transit and freight railroad industries.Whiting designs and manufactures systems to solve your maintenance problems. 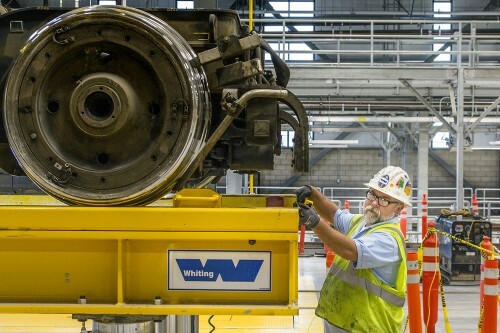 Dependable, service tested Whiting maintenance equipment is available in a variety of arrangements to speed maintenance and reduce costs and downtime. 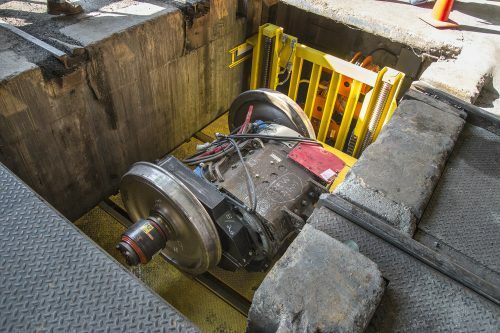 Electric motor powered multi-hoist units can be arranged to lift single or coupled cars. Whiting offers design and layout services to suit your requirements. 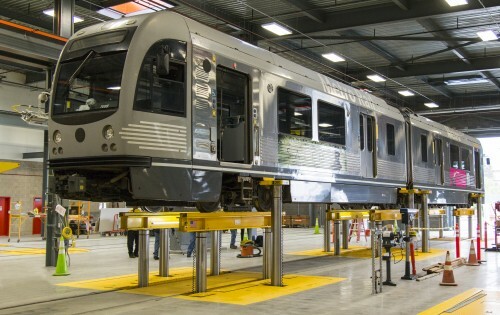 In addition to hoisting and holding, all equipment for car and train moving, as well as overhead crane systems are all available from a single source. 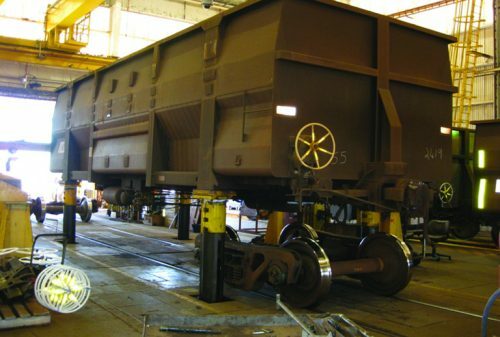 Whiting Services’s Rail Division has the experience and materials necessary to inspect, repair, or replace malfunctioning equipment to minimize your downtime and keep your equipment in a state-of-good-repair. 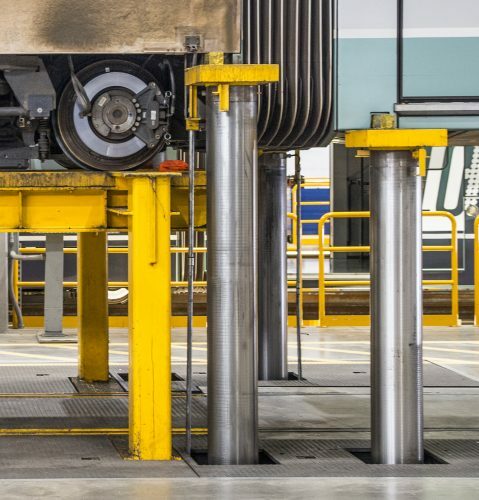 With round-the-clock national coverage, Whiting Services is there for with a rapid response and guaranteed response times for emergency breakdown services. 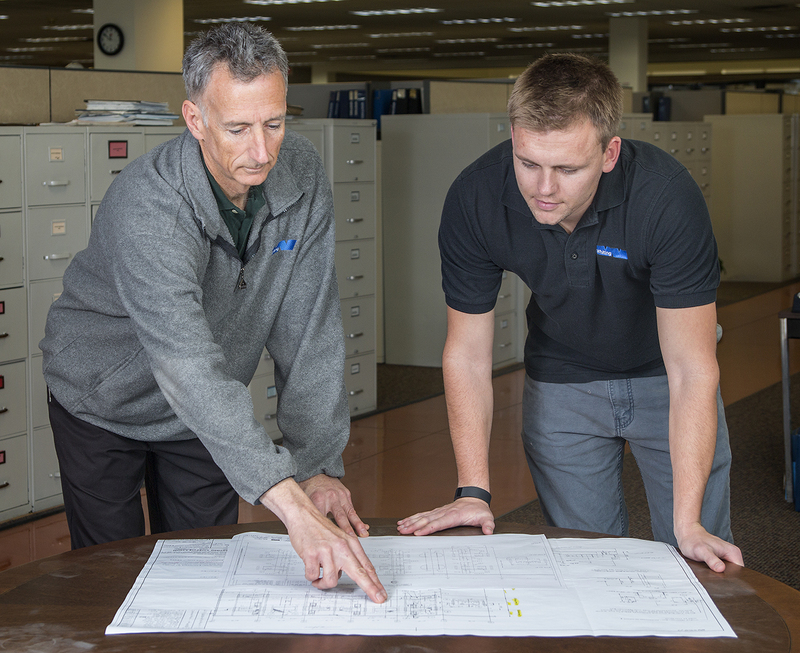 Whiting engineers spend the time asking the right questions to understand the unique application aspects for a custom solution that meets the needs of our clients. 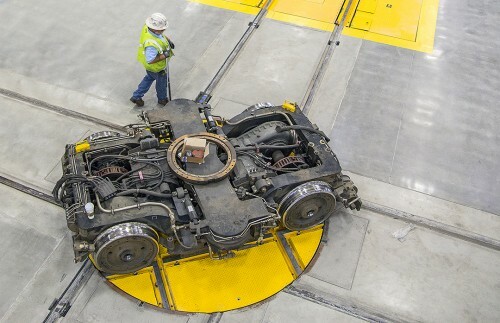 With careful and thoughtful design to maximize equipment uptime, Whiting’s line of railcar maintenance equipment offers time-tested designs with a focus on maintainability and reliability. 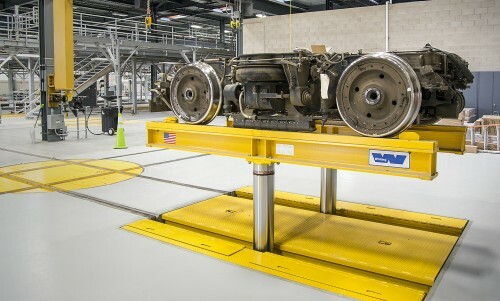 Whiting offers specialized engineering and design services to suit all of your requirements, all from a single source. 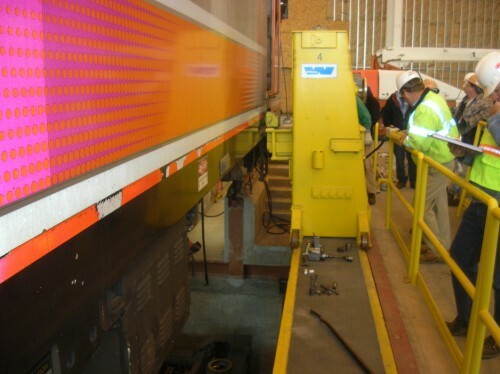 To reduce installation time and costs, all of our equipment is assembled and tested in our factory before it is installed.